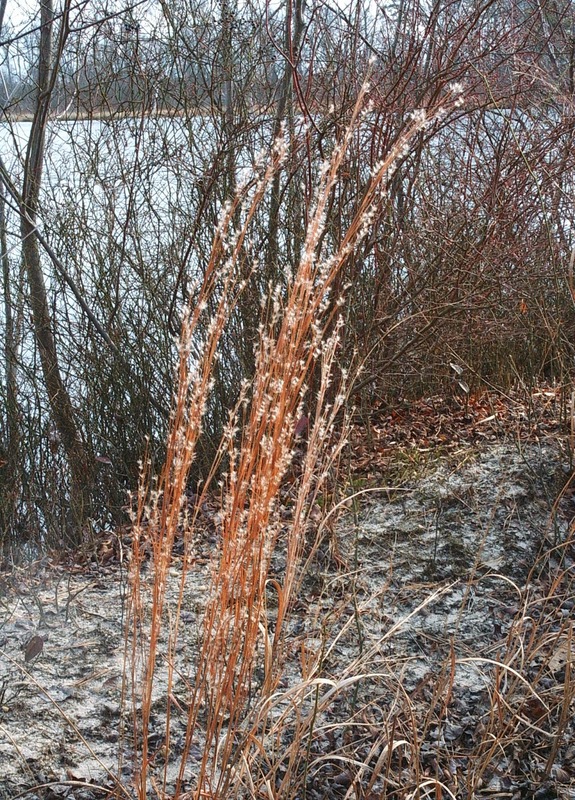 Low bunchgrass of the eastern US. Thrives on dry sites and poor soil. Colorful fall foliage.